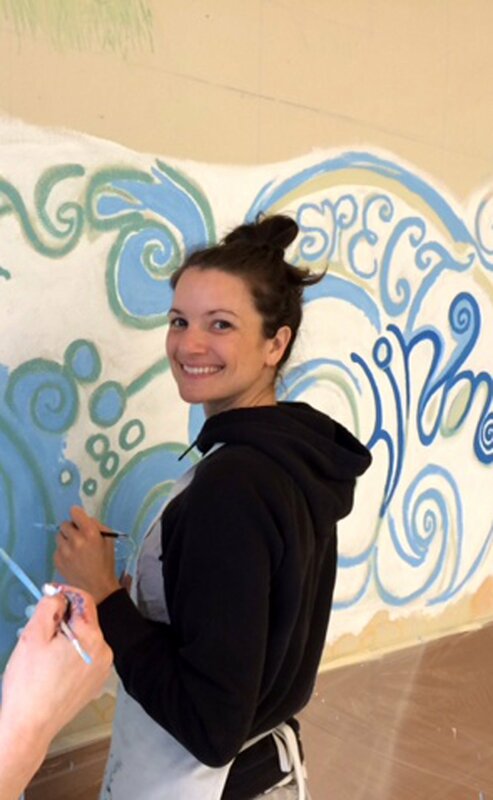 Kathryn (Katie) graduated from the University of Arizona with a Bachelor of Fine Arts and earned a Master in Teaching with an emphasis in visual art from the Evergreen State College. She is interested in the intersection between art, healing, and social justice, and loves the inherent creative energy in humanity. She is available for commissioned paintings, photography, and teaching. She resides in Oregon, where she works as an artist and teacher. For purchases of originals and prints, visit https://innervisionsstudios.com. Thank you for taking the time to look at my art.